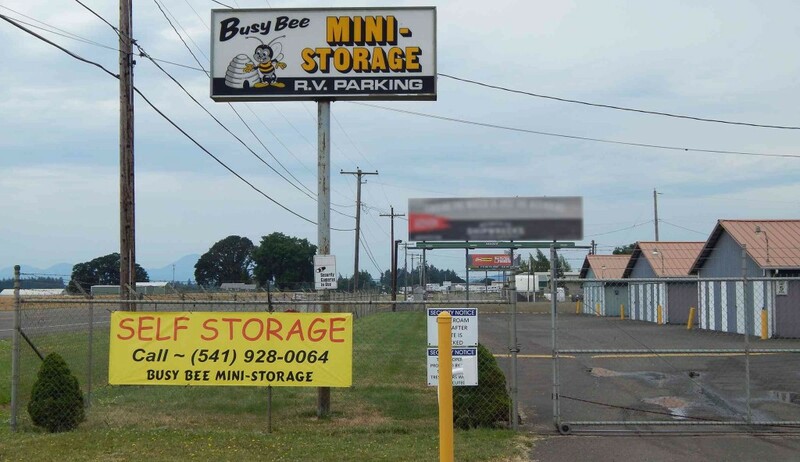 Busy Bee Mini-Storage has been in business since 1976 with a great location on highway 34 halfway between I-5 and Corvallis. We provide a variety of room sizes. 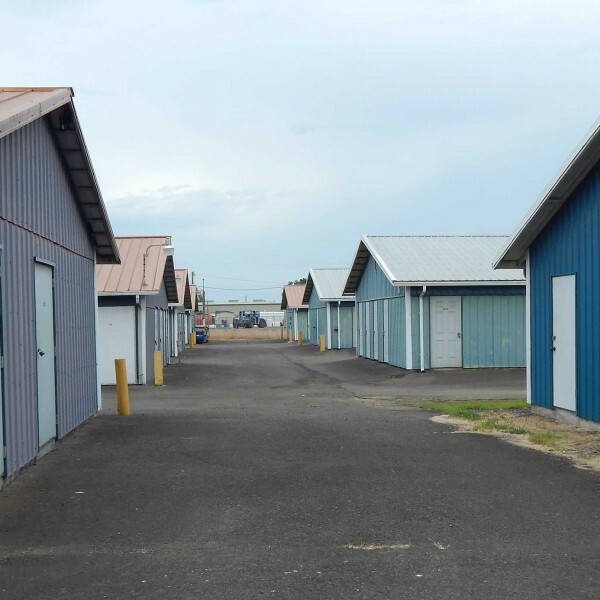 Sizes range from 5’x5′ units up to 10×30 garage units. 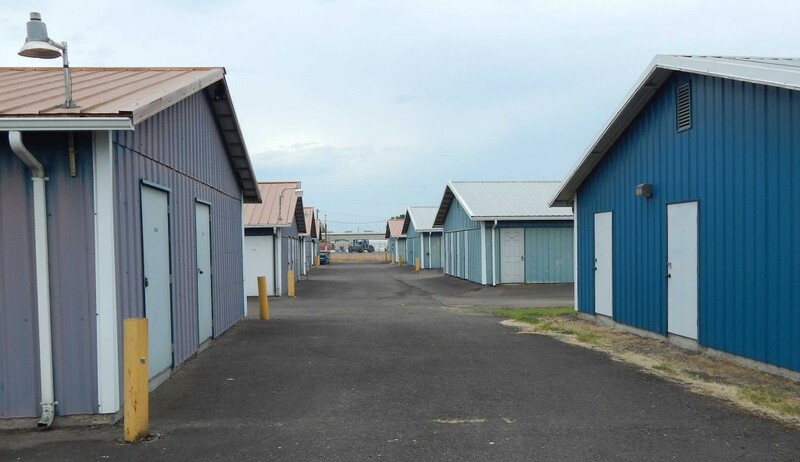 We have heated and non-heated units, covered and uncovered RV storage, on-site manager, a secure well lit facility with surveillance cameras and much more. We have standard and heated units available. 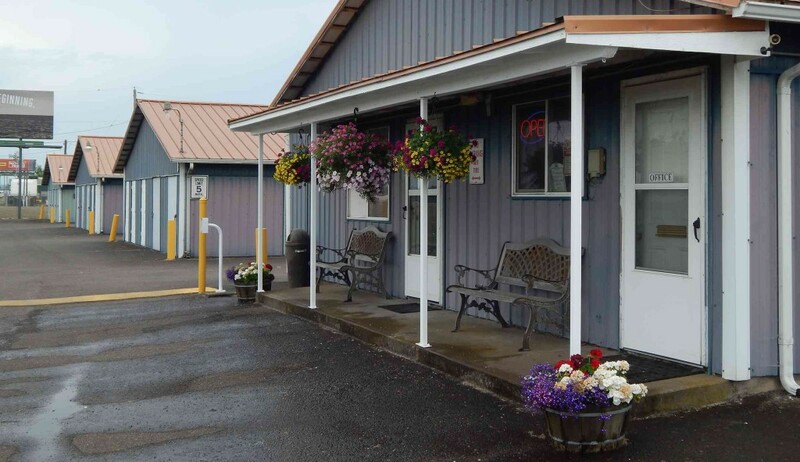 The facility is well lighted and the area is patrolled daily and nightly 24 hours a day. We are kept secure by a digital gate digital key pad entry system that keeps a records of anyone coming or going on the premises. Secure lock-out of delinquent tenants. We offer Student discounts specials and many promo specials. Call us to find out what offers we have for you. We offer discounts on long-term rentals. Also full payment discounts. 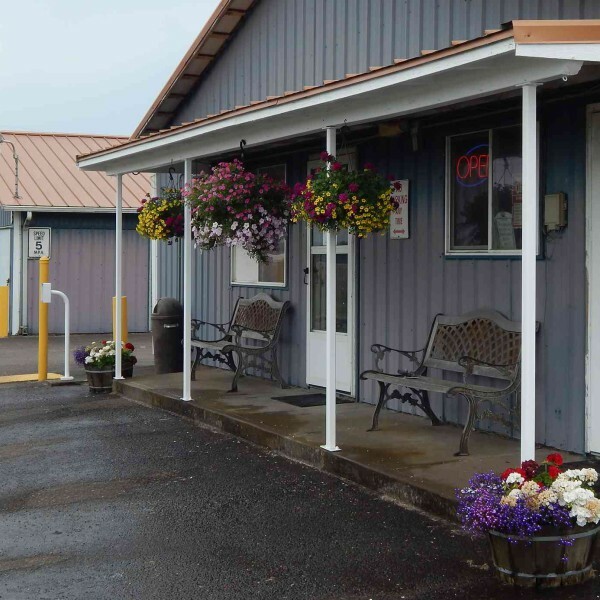 We are equipped with surveillance cameras on the facility active 24 hours a day. We have large type units. 10x20, 10x25 & 10x30 heated & non-heated. 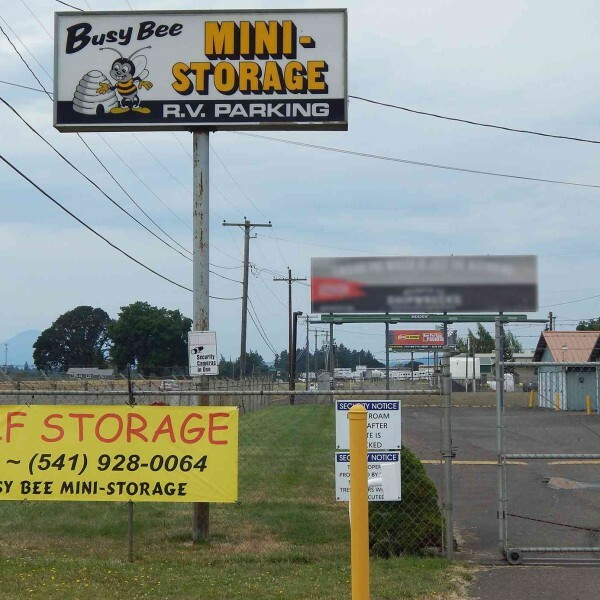 We offer both heated and non-heated units foe all your storage needs. 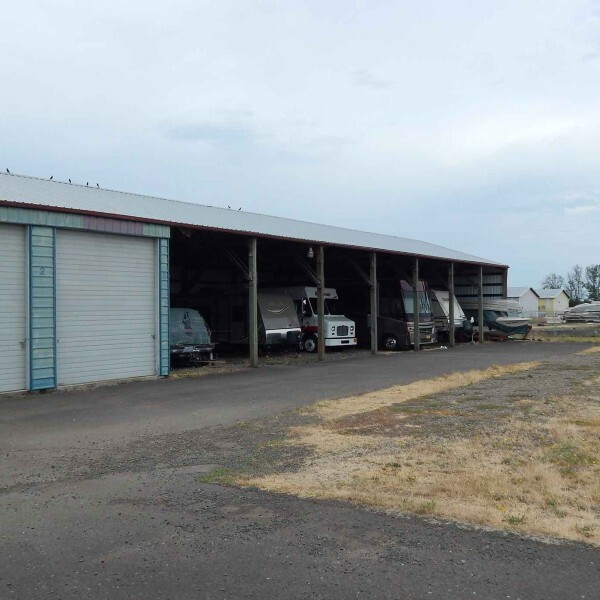 We have both covered and uncovered storage. For all type of equipment or vehicles. 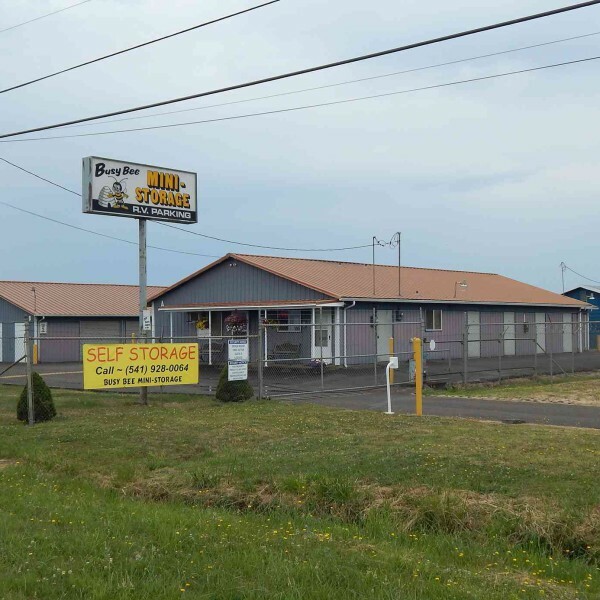 Everything for your personal, business and vehicle storage needs, we have a solution that’s right for you. 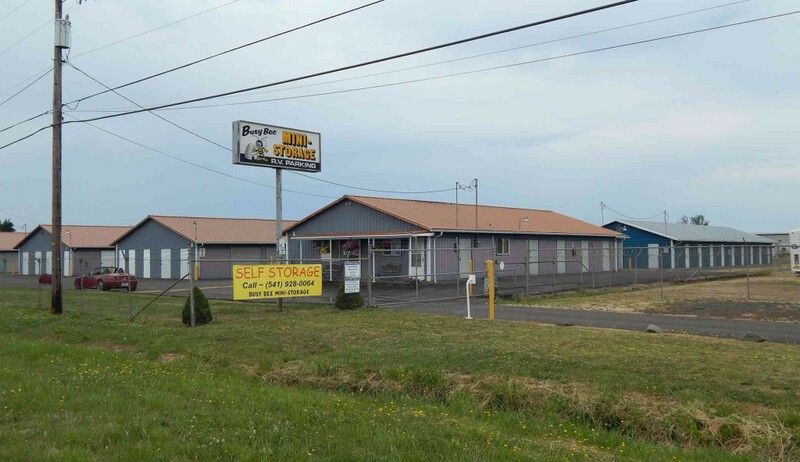 We are a family owned and operated business. 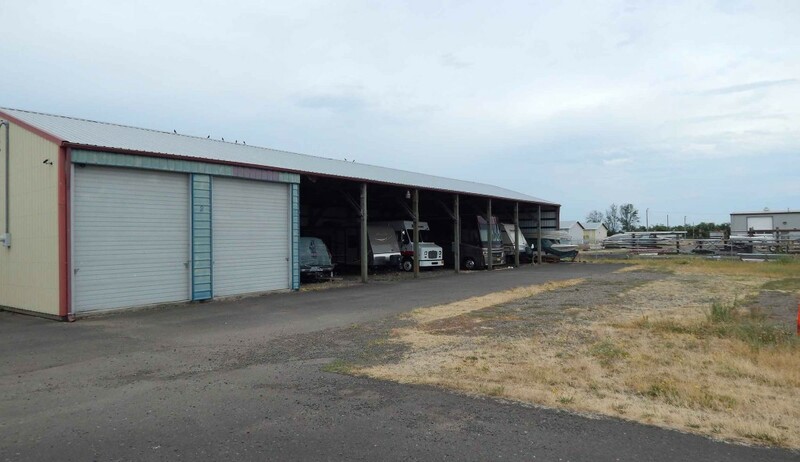 We have heated and non-heated units, covered and uncovered RV storage, on-site manager, a secure well lit facility with surveillance cameras and much more.